WOW! I want the 75" version. You know, I just can't get excited about TV's. I'm waiting for a 100" to hit $3,000 - then we can ditch the projector and actually watch with the lights on in the basement media room. I'm hoping that our current projector is the last one we will ever buy. Seems like an interesting product name. Plus the Cowboy cheerleaders would look real nice on that screen. TV pictures are almost life size now aren't they? 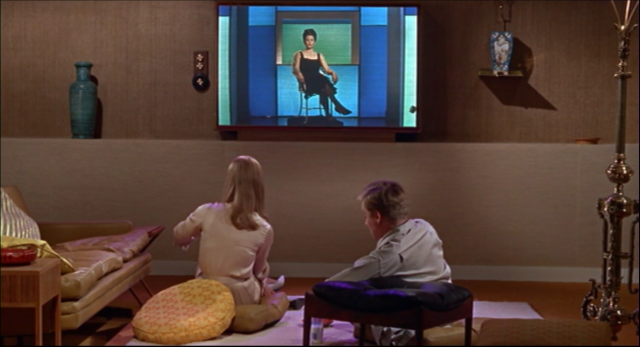 Next stage is holographic TV. I doubt I'll be around for that Tech though. I think it's only a matter of a few years before this gets scaled to become reachable for normal people. The same modular screen builds that make up the wall is the same base technology principles that are being used in Samsung's new LED cinema screens. It's obviously not coming next year or anything, but I could see them moving TVs of a wide range of sizes to consolidate production using this modular principle. It's also going to make maintenance and repairs wildly easier. Kids in grade school now will laugh at the thought of mounting a 50 inch plasma or LED TV as the main screen in the living room. How long do you think it will be before that happens? Maybe/hopefully a couple years, given that you can get an 86" for around $2,500 now. We are on our second projector in the basement media room...a JVC DLA-HD250 we bought in 2011, I believe. We would use this room more if we had a TV in it. Plus, while the image quality is very good with no lights on, it just cant touch the contrast, brightness, and detail of a good TV. Our current screen size is 100", which is as big as we can go in this area. Looking forward to the day that I can hang a 100" panel where the screen is currently mounted. 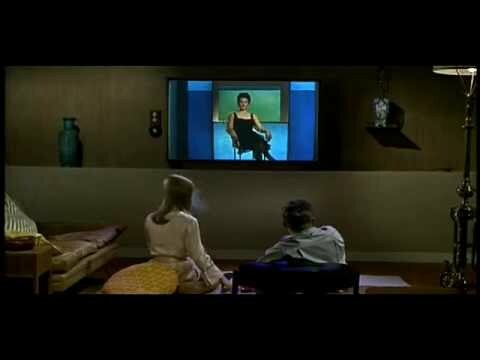 Stuff like this thread usually makes me think of François Ttruffaut's brilliant (IMO) 1966 movie version of Ray Bradbury's brilliant and chilling (IMO) novel, Fahrenheit 451.